I was hooked on page one. 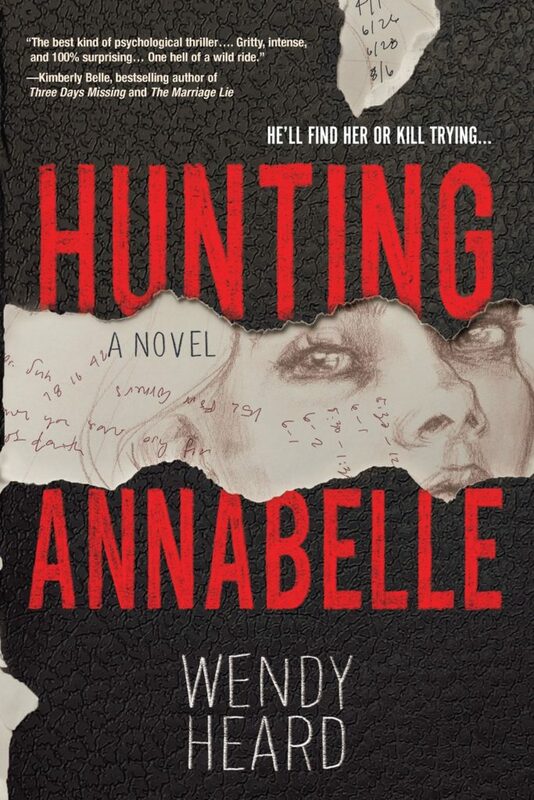 Hunting Annabelle by Wendy Heard was everything you want in a suspense. 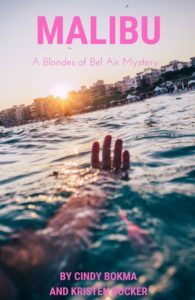 It features an unreliable narrator who may or may not have mental issues, a suspicious disappearance of a beautiful young woman, shady characters and more. Sean has just been released from three years in a mental facility. He likes to spend his days sketching people at a local amusement park. One day he sees a vibrant young woman with copper-colored hair and is instantly intrigued. When they meet, sparks fly and he quickly falls for her. When he sees her abducted but is powerless to help, he grows determined to find out what happened to her. He explores every avenue that could possibly solve her disappearance but in the process, makes himself look like a suspect. Who is Annabelle really? Is she an innocent small-town girl or is there a more sinister element to her? Is Sean imagining things or is it the medication his mother insists he takes though it makes him foggy and dizzy? This book kept me turning pages quickly, I loved it! This was a fantastic book, I really loved the writing style, the tension, the character of Sean. I wasn’t crazy about the ending…but I loved the rest of it! The cover of this book caught my eye immediately. At once I think of cold, winter, freezing temperatures and something mysterious. 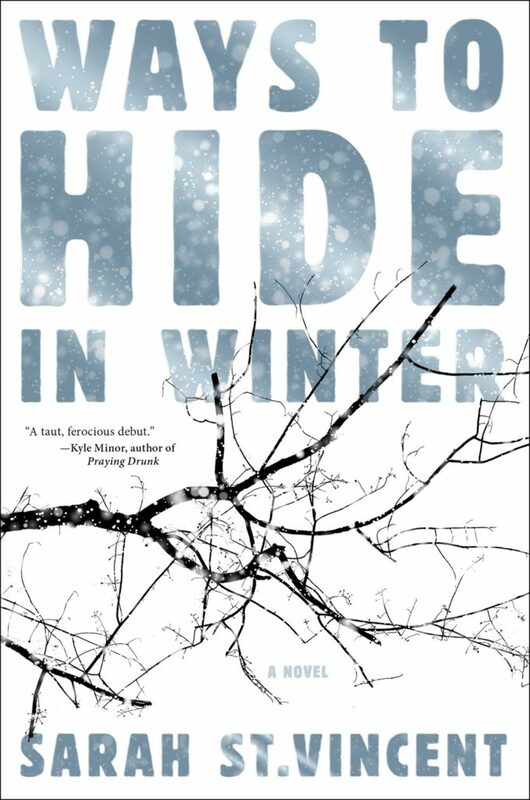 Ways to Hide In Winter by Sarah St. Vincent promises to deliver some mystery and a complex plot that will keep readers engaged. After a freak car accident left her widowed, Kathleen has retreated to Pennsylvania’s Blue Ridge Mountains, where she works in an isolated corner of the state park. There she meets a stranger who seems to be hiding from the authorities in his native Uzbekistan. As the violent secrets of their pasts unfold, the difference between good and evil proves more complicated than we might think . . . and a surprising final twist casts Kathleen in a new light altogether. This is at the top of my To Read pile. Looking at the reviews I see words like “compelling” “ominous” and “atmospheric” which signal to me a story that is not to be missed. Is there anything better than a good book on a cold night? 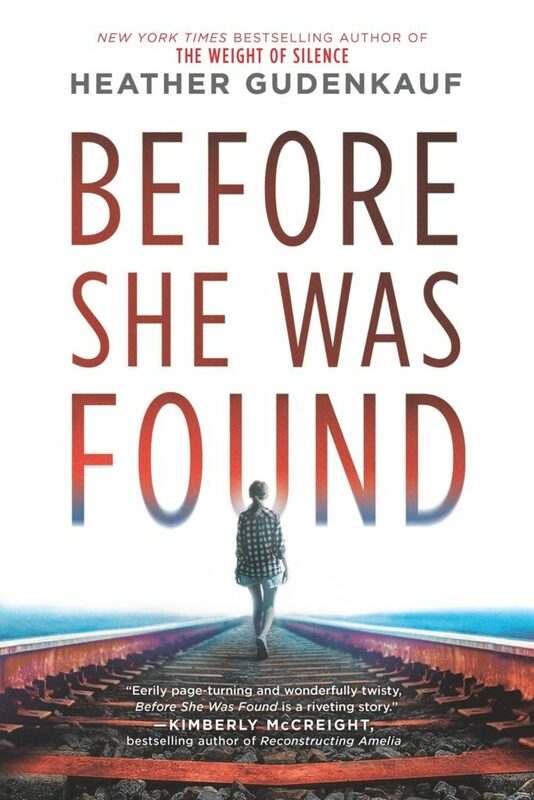 I have read and really liked Heather Gudenkauf’s novels so it’s with great anticipation and excitement that I am about to begin her newest Before She Was Found. I remember reading Heather’s novel, Without a Sound and was completely hooked to the point where I finished the book late at night/early morning. This new book promises to keep me up late too! 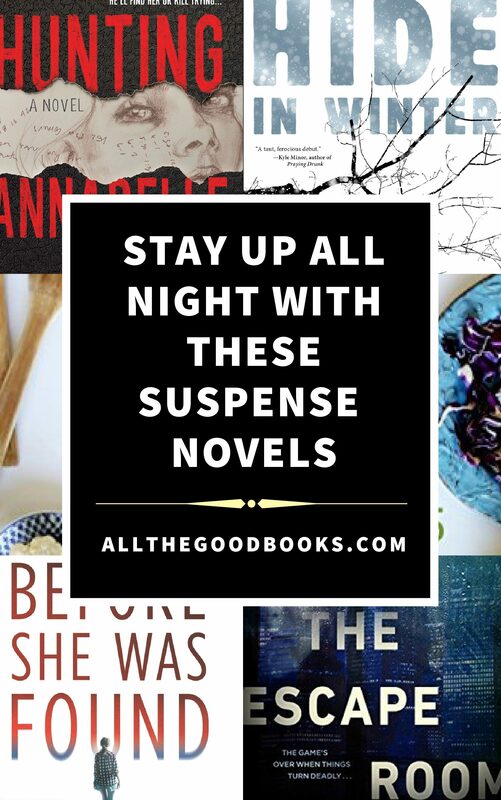 Honestly, those are the best kinds of books. Later than night, Cora Landry is discovered on the tracks, bloody and clinging to life, her friends nowhere to be found. Soon their small rural town is thrust into a maelstrom. Who would want to hurt a young girl like Cora—and why? In an investigation that leaves no stone unturned, everyone is a suspect and no one can be trusted—not even those closest to Cora. Before She Was Found is a timely and gripping thriller about friendship and betrayal, about the power of social pressure and the price of needing to fit in. It is about the great lengths a parent will go to protect their child and keep them safe—even if that means burying the truth, no matter what the cost. I am looking forward to reading this book which I know is going to be fantastic. I may clear my calendar just so I can read this book today! If I could buy the rights to The Escape Room by Megan Goldin and turn it into a movie, I would do it right now. This will be published in August 2019 so keep your eyes open for it. What can I say about a book that kept me up until 1 a.m. because I HAD TO KNOW THE ENDING. This book was amazing on so many levels, let me try to explain. 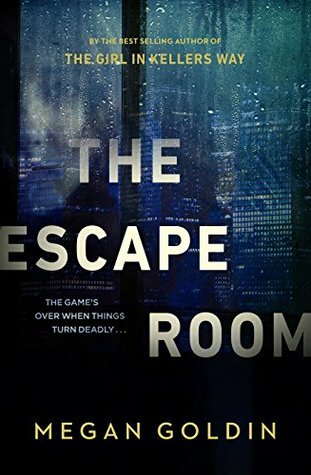 The book brilliantly tells the story in alternating chapters from young Sara Hall’s point of view and the POV of those stuck in the elevator a.k.a The Escape Room. When Sara starts working at the financial company Stanhope, she is eager to succeed in the cutthroat world of Wall Street finance. She willingly gives up family time, evenings, weekends, to work hard and prove herself. Her co-workers are equally dedicated but deviously willing to do anything at all to make names for themselves. 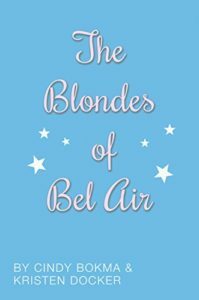 Sara befriends Lucy, a quiet but highly intelligent co-worker who has Asbergers. Lucy insists they keep their friendship on the down low but Sara doesn’t understand why. When Lucy commits suicide, Sara starts to believe there is more to the story than suicide, Lucy would have never taken her own life. Sara suspects her co-workers know something…or maybe even were involved. While this Sara’s story unfolds, her co-workers are locked in an elevator with absolutely no way out. The temperature is rising, tempers flare, frustrations mount as they begin to turn on each other. If this is a team building exercise, it’s going terribly wrong. I was on the edge of my seat during this whole book. When I got close to the end, I had to keep reading to find out who and what and how…this is seriously a book you cannot put down. Im bummed that it’s not coming out until August, you have to pre-order, add to your Goodreads list or stay tuned here so I can remind you when it comes out. The biggest mystery to solve in this lethal game: What happened to Sara Hall? Once a young shining star—now “gone but not forgotten”. This is no longer a game. They’re fighting for their lives. The book in my collage that isn’t a suspense novel is my cookbook! It is officially out in the world and sold where ever you like to buy books. I will link to Amazon here so you can see what it’s all about! 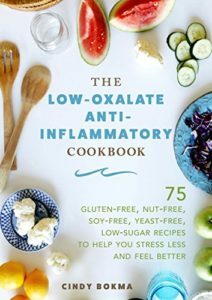 Also, if you are on Facebook, be sure to follow me here so I can share with you all of the products and books that I am talking about.